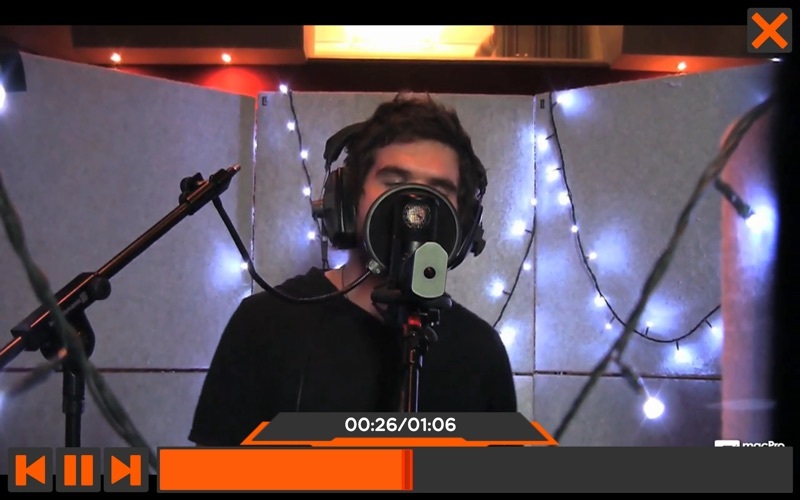 Capturing crystal-clear vocals is one of the most important and most overlooked parts of song production. 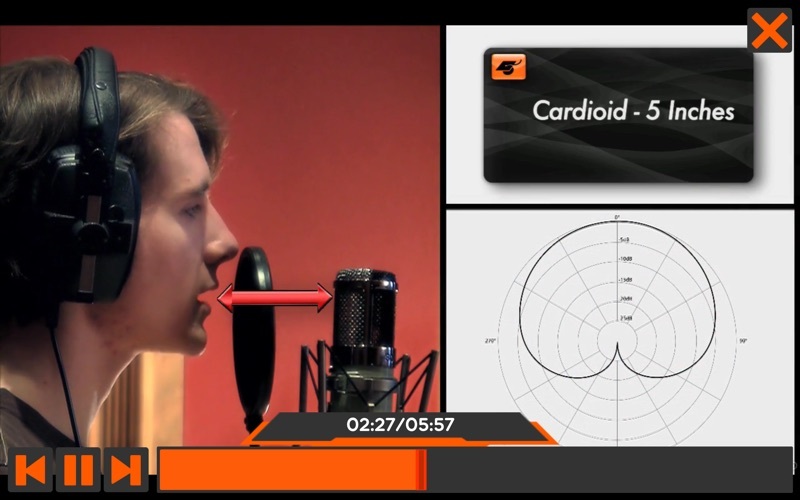 So how are vocals best recorded? Let the experts at Singing Canary show you the way! 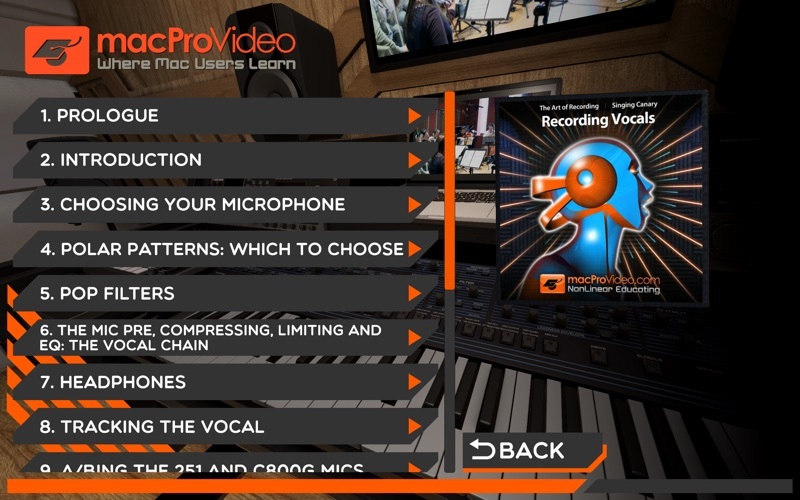 So if you want to learn about vocal recording, or if you’re looking to improve the sound of your vocal tracks, this Recording Vocals Tutorial from macProVideo, will set you down the right path to recording perfect vocals, every time.